There were fur embellishments, trims, coats, jackets and many other ways designers incorporated it in their collection. 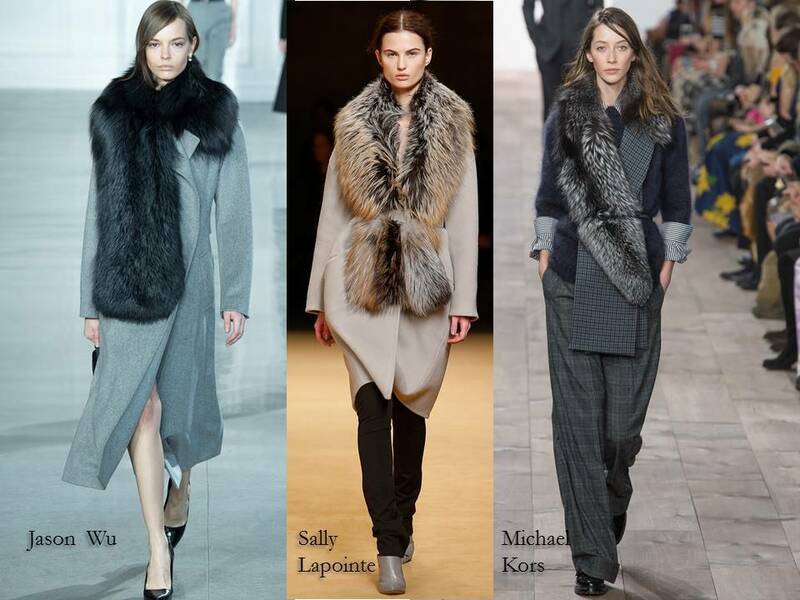 However the common denominator were the fur stoles that looks like you can throw it over your shoulder with ease. 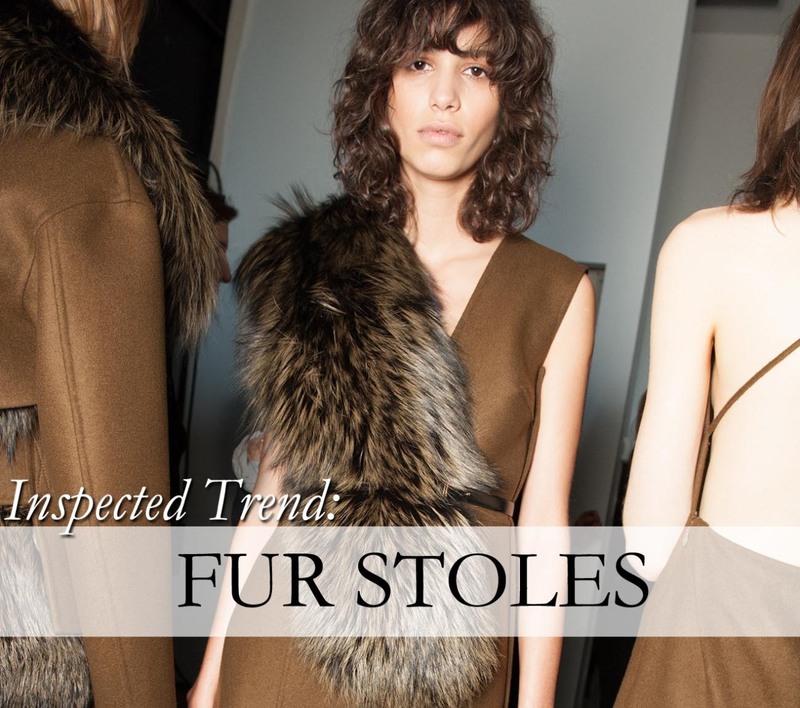 Collections such as Michael Kors showed that with some loose fitting slacks or as Sally Lapointe with a structured coat a fluffy fur stole is an easy addition to your wardrobe. Would buy a fur stole?